A while ago, I created a list of coding communities in Zimbabwe and ZimboPy is on that list. 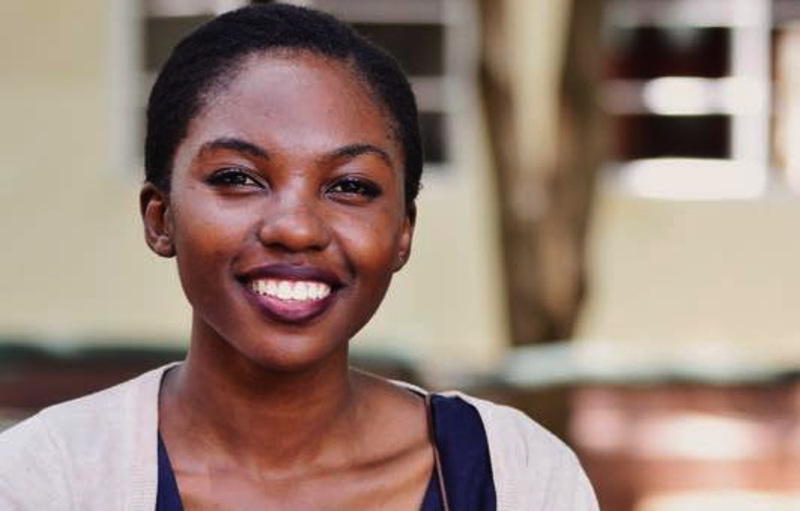 Recently, one of their co-founders Marlene Mhangami was nominated and voted to the board directors at Python Software Foundation. She has made history by becoming the first African woman to on the board of the Python Software Foundation, the organisation behind Python – one of the top computer programming languages in the world. To be considered for the Python Software Foundation board, one needs to be nominated by one of the currently sitting directors of the board. This year, there were 22 candidates and each person got to present themselves as to why they should get a seat. To win a seat,candidates for the board need to be one of the 11 with the highest number of votes and be approved by the managing members and previous board directors. Marlene managed to do both those things and earn herself a seat. Marlene is really excited that this has happened and says it is a great opportunity for Zimbabwe. Some of the major things that she aims to achieve are to connect Africa and to assist underdeveloped parts of the the country and continent through Python outreaches and education programs. She also wants to help increase the number of Python communities within the region. This is a good opportunity for both aspiring developers and established ones so I look forward to seeing how people will make best use of it. Marlene will also be sharing with us her story about how she got to be involved with code and how she got to where she is. This will be part of our series which aims to share stories from Zimbabweans who have done things that some may have thought to be impossible even if it is just taking a non-traditional learning path and ending up getting employed. Congrats Marlene. You are headed places. a win for the Zim Python community, Zimbabwe and all women. Congratulation girl child.It was about time Zimbabwean women are represented in the cyberspace governing the world.Python is a very powerful high level programming language.